Find Helpful Tips and Information in Our New Blog! Visit our exciting and informative garage door blog for helpful tips and the latest information on installation, maintenance, and repairs. Just scroll down below and let us hear from you. Your comments and suggestions are always welcome! DIY repairs can sometimes be worth the hassle. 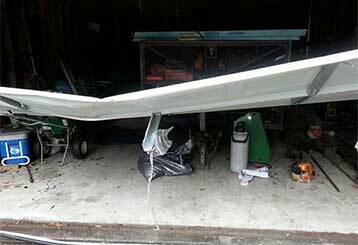 When it comes to your garage door and its different components, however, the very opposite is true. Click here to learn more. 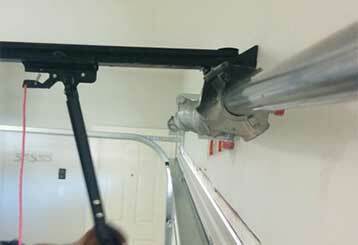 There are a lot of benefits that come with regular garage door maintenance. We’ve provided a few tips for keeping on your door in top shape.